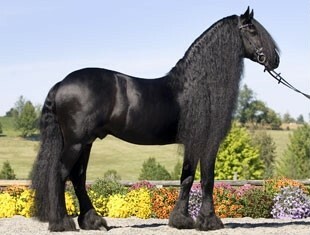 Teade 392 is a Friesian with superstar status that embodies everything that horses, especially stallions, are about. He successfully showed through Fourth Level with scores above 66% and made fans wherever he went. Teade’s beauty and quality of movement always caught the judges and spectators’ attention. 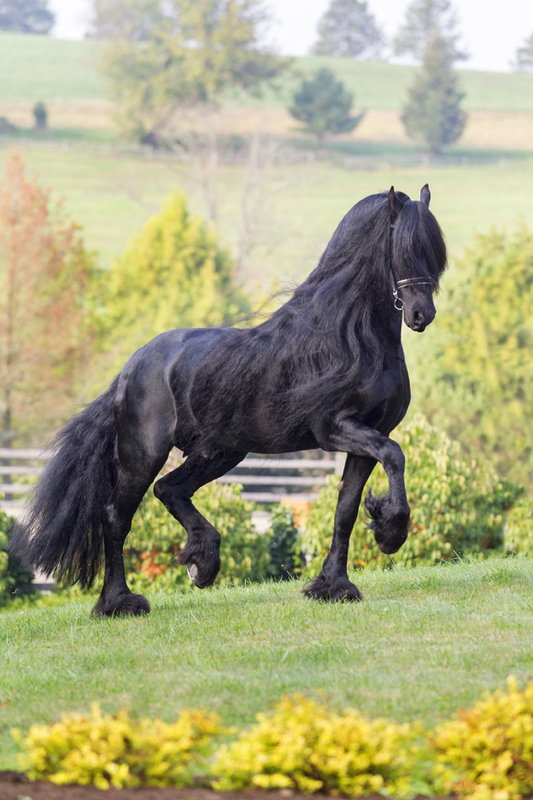 This charisma helps make Teade a remarkable individual and highly sought after sire. 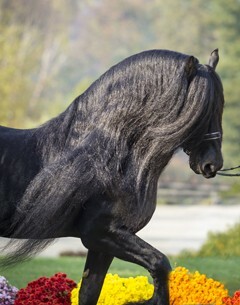 He is Approved on offspring and is the sire of numerous first premiums and keuring champions. 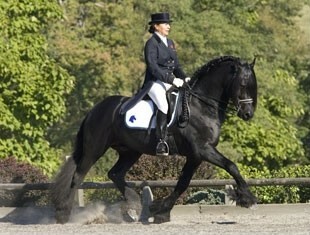 He is also the sire of an Approved stallion, Sipke 450, who was exported to the Netherlands. 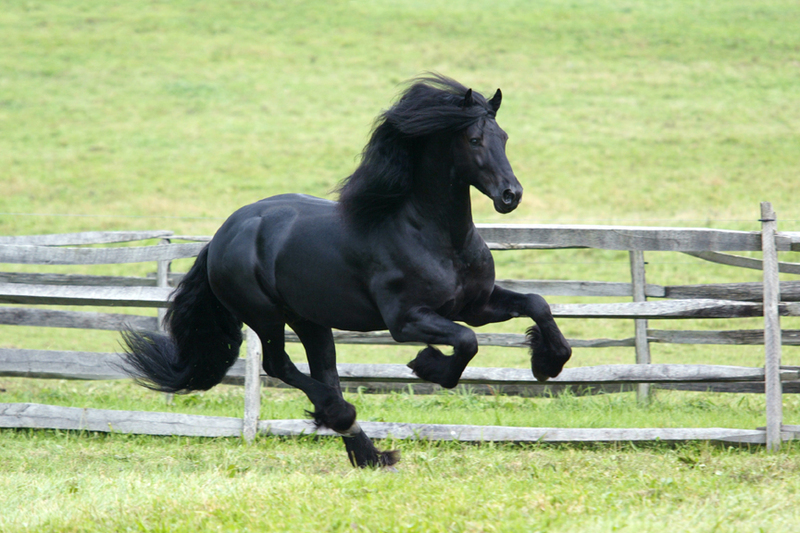 Half-price breed back to any mare producing a 1st Premie foal sired by an ISF Friesian stallion. Details on the ISF website.